Hello, world, I have a riddle for you. What’s permanently free on all venues and in Amazon’s Top Ten? 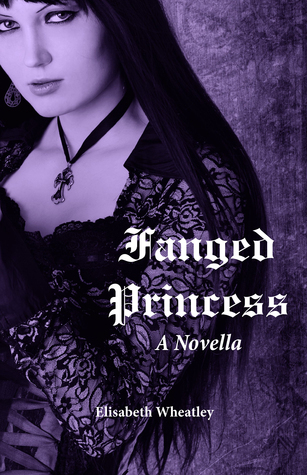 FANGED PRINCESS, of course! Thanks to all you phenomenal folk who made it possible! Grrr, I want to read this but my computer is broken atm so I don’t have access to my kindle. I’ll just have to sit here and twiddle my thumbs until it’s fixed. I knew you’d do it Elisabeth! Sherry and I have our reviews ready and will be in touch shortly about the tag team event!